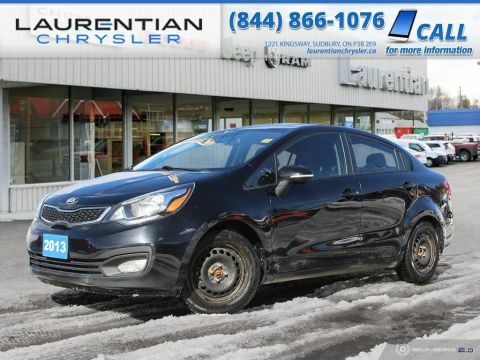 Simple and elegant, the 2016 Kia Forte LX is a great fuel efficient sedan with good safety rating ready to take on any driver! 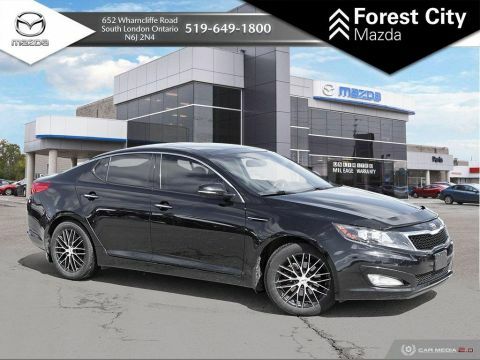 This Forte LX offers a peppy 1.8 L four cylinder engine producing 148 horsepower, as well as interior features such as power windows and locks, a telescopic steering wheel and more! 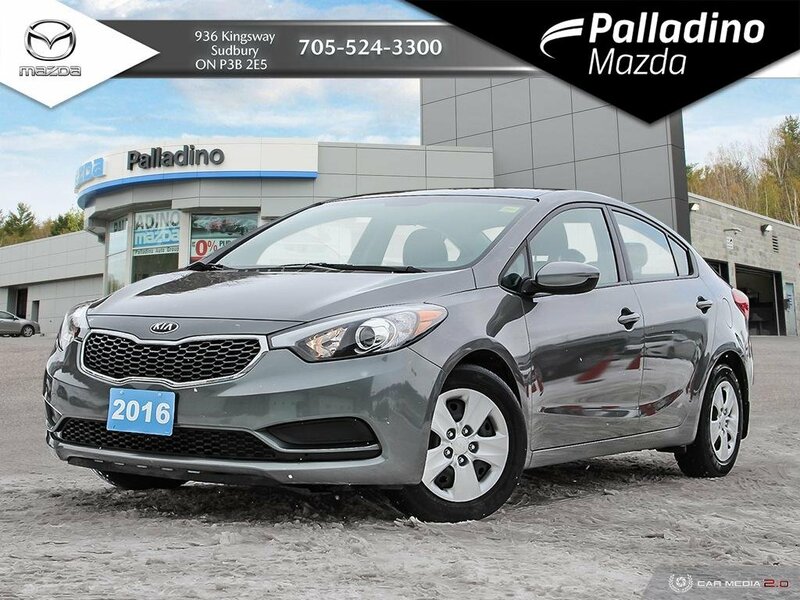 With tons of life left, this Kia Forte is a sedan you can count on!To book a test drive today, contact us at 888-950-5662 or come and visit us at 936 the Kingsway in Sudbury, Ontario! Financing at Palladino Mazda: Our partnered financial institutions include CIBC, SCOTIA BANK, RBC, TD NORTHERN CREDIT UNION, GENERAL BANK, BMO AND DESJARDINS! 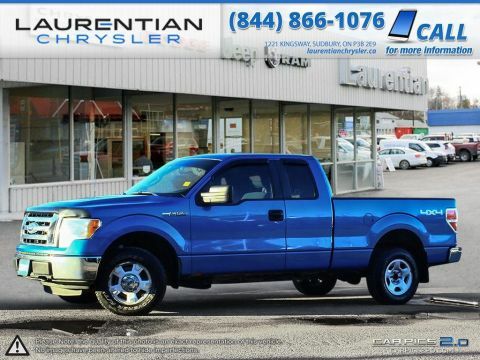 Give is a call today to find out about our low finance rates! At Palladino Mazda, our promises make car shopping easy, transparent, and most of all, fun!